Boz is hitting the road as the Out Of The Blues Tour continues! 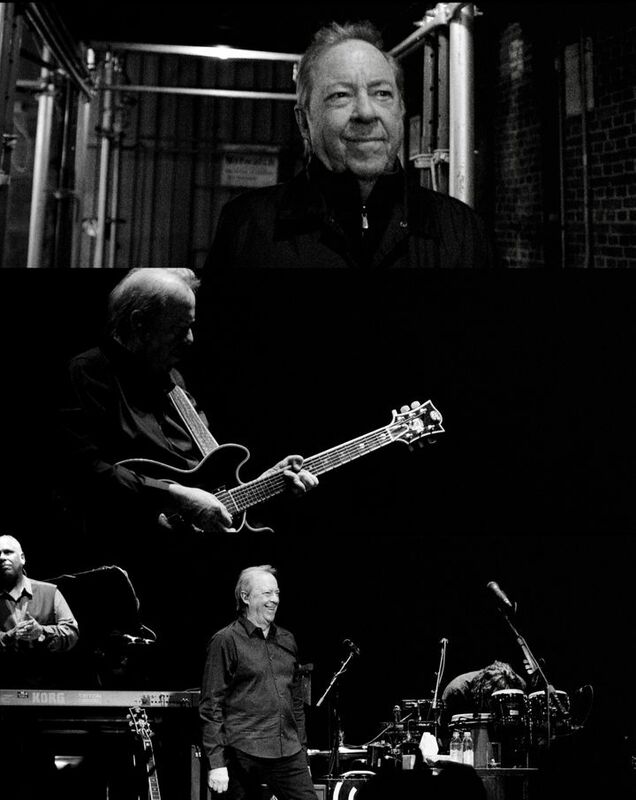 Head to bozscaggs.com and check out the new video for Little Miss Night And Day. And don’t forget to sign up for our mailing list so you can be the first to know about all things Boz! Boz Scaggs and his awesome band were just amazing. A perfect blend of his iconic and new songs. Man, can they play the blues!!! If you’re lucky enough to have them play in your area it’s a must see event. Boz was wonderful! Unfortunately, there seems to be a growing trend of idiots thinking it is okay to socialize in the midst of a concert. Lots of LOUD MOUTHS sitting near me. Very rude and inconsiderate! This was the 8th time that we have seen Boz. Great show as always and loved the new songs. Bought the CD today. Excellent sound and great band. I wish longer than a 90 minute set. Best version of Loan Me A Dime ever! Played most of the hits.